I Have created an SEO audit report of your projects. This report is done by many tools and my SEO efforts. 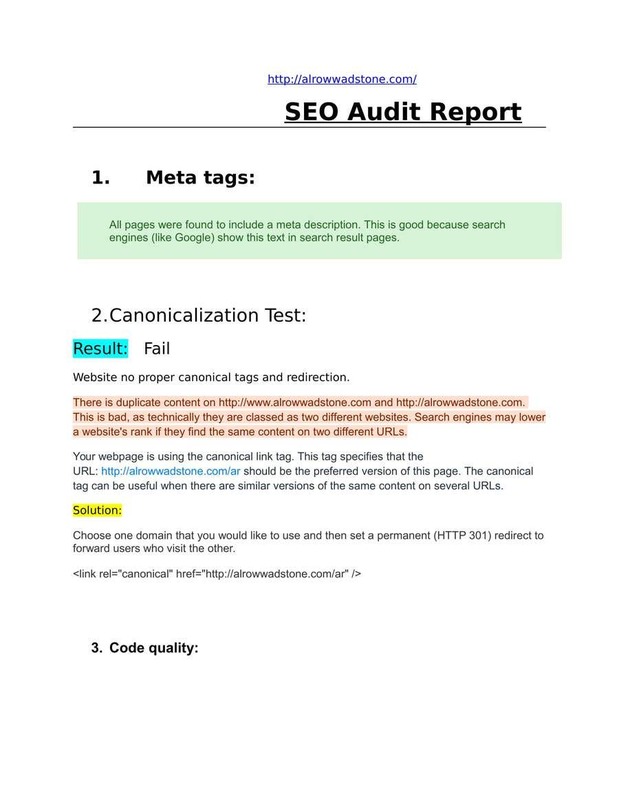 This SEO Report useful for better SEO of your website.